Marina Fish Nets are indispensable and convenient tools to have around your aquarium. The nets are made of a tightly woven mesh that is ideal for skimming the surface of the aquarium. 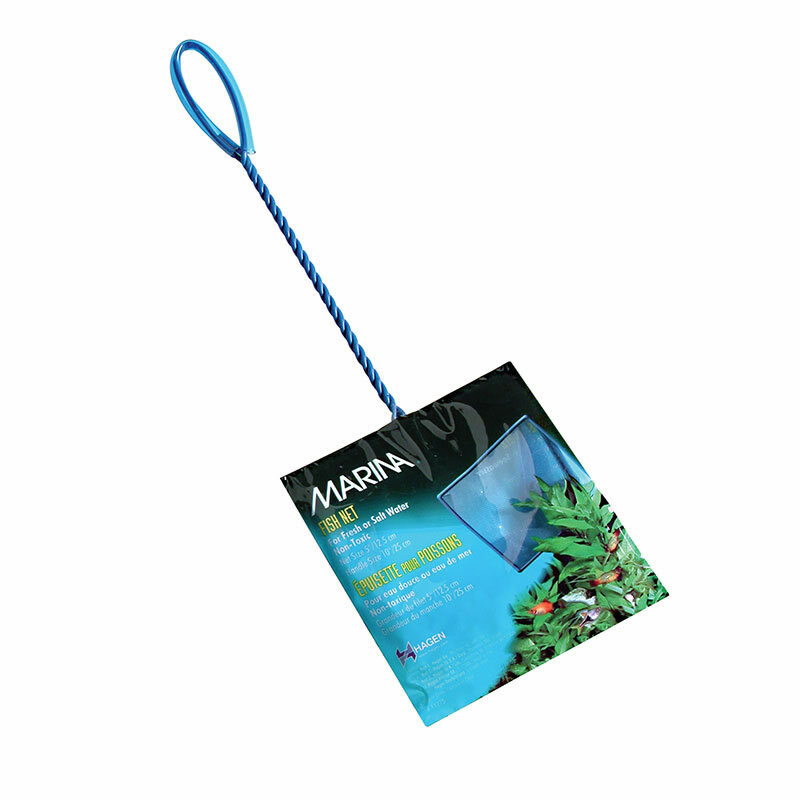 The soft, anti-snag nylon mesh is also ideally suited for handling fish. The plastic-coated handle ensures a safe, comfortable grip. The fish nets come in a wide variety of sizes.